Yalla, third time’s a charm! After two years of success, we are counting on you to make the 3rd annual Bike to Work bigger than ever! On April 17th leave your car at home and hit the streets of Beirut – grab a free bike and cycle to work or university! -All bike rental includes a refundable 10,000 L.L deposit. This is ONLY a deposit. Your 10,000 L.L will be returned to you in cash upon return of the bicycle. No fees deducted. The 10,000 is not returned if you don’t show up and pick up your bike. 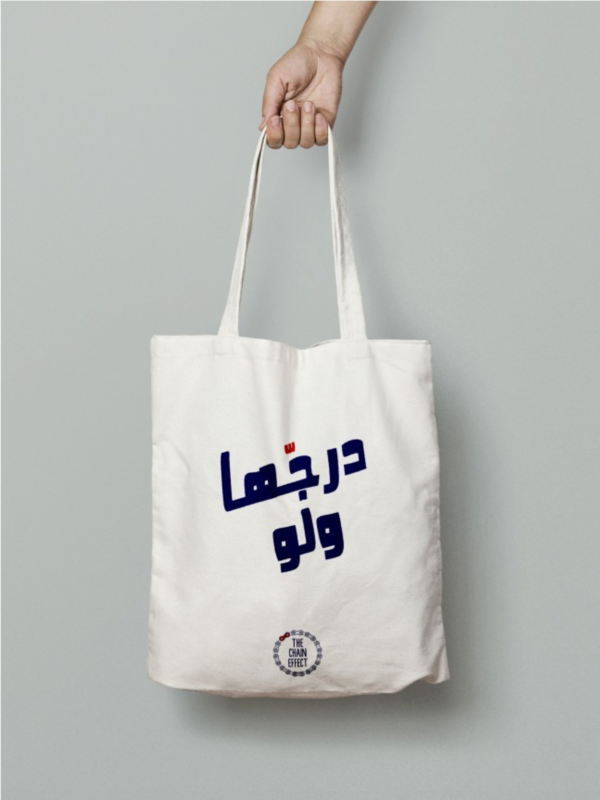 رح يكون في 10000 ل.ل. وديعة للمشاركين يللي بدهن يحجزوا بسكليت. هيدي ال 10000 ل.ل. رح ترجعلك كاملة بآخر النهار بعد ما ترجع البسكليت. Don't have your own bike? Just pick up your BICYCLE AND HELMET FOR FREE from any of the participating bike shops and use it on Bike to Work day! Check the map to find your nearest or favourite shop! Bikes, parkings, coffee and food, opening times and best bicycle routes! Bike stations will be set up ONLY on April 17th. Please pick up your bike in the morning and return it SAME DAY in the evening. Pick up some bites and drinks from the following locations! 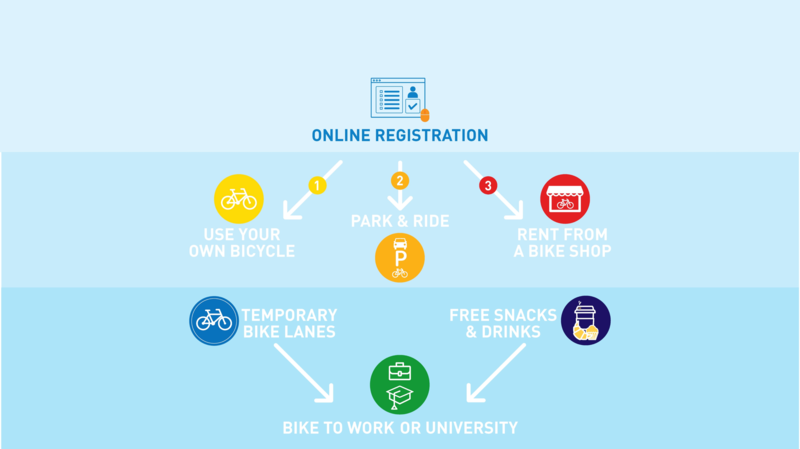 Just come by bike and show your bike to work registration ticket! Check the map to find your nearest or favorite shop! 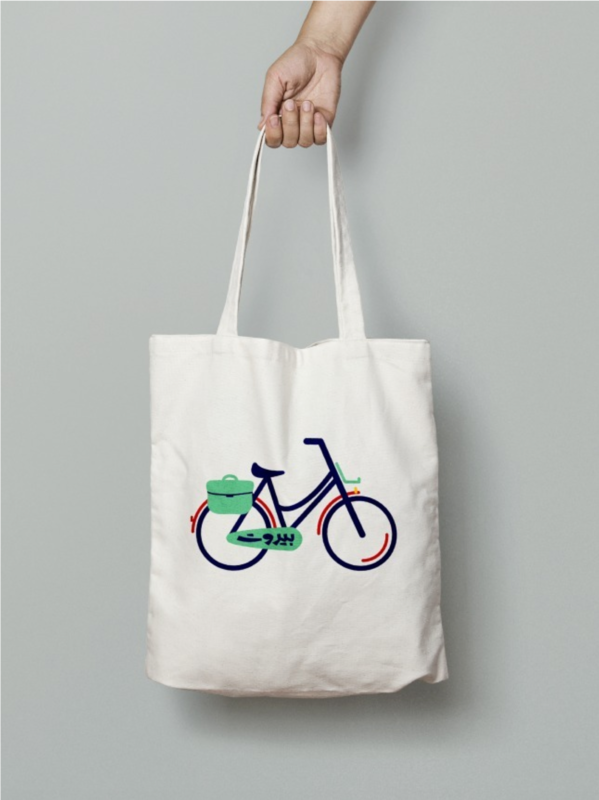 The first 50 participants to register receive the free beautiful bike to work tote-bag, and the second 50 participants to register receive the free bicycle themed socks! اول 50 مشترك رح يحصل على كيس مجاني و تاني 50 مشترك بيصحل على كلسات مجانية! Upload a creative picture of yourself while commuting during Bike to Work on Facebook or Instagram for a chance to win one of the awesome prizes! 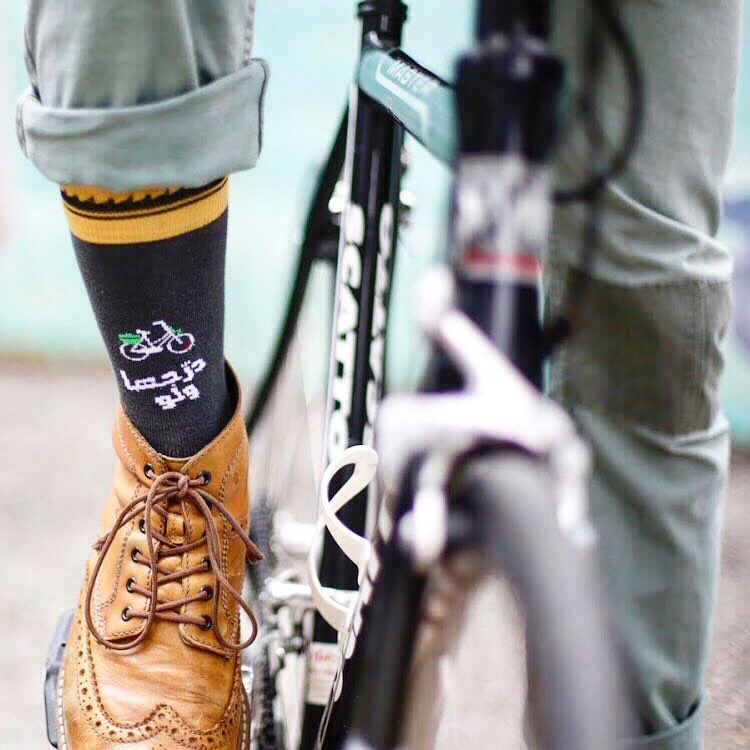 Winners will be chosen based on creativity and relevance to the bike to work campaign. The Chain Effect is an organization that promotes and facilitates cycling as a means of transportation in Beirut through street art, community projects, public interventions and city planning. Your City! Your Street! Your Home!